Complex litigation for professionals and businesses. 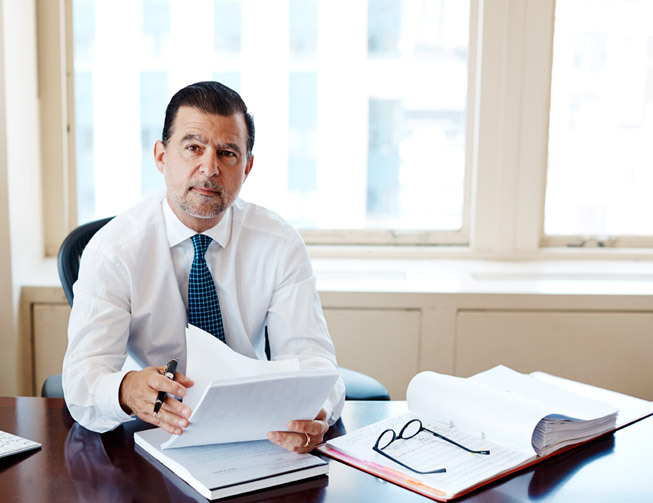 For over 30 years we’ve been fighting and winning life changing battles in state and federal criminal courtrooms in New York and throughout the country. 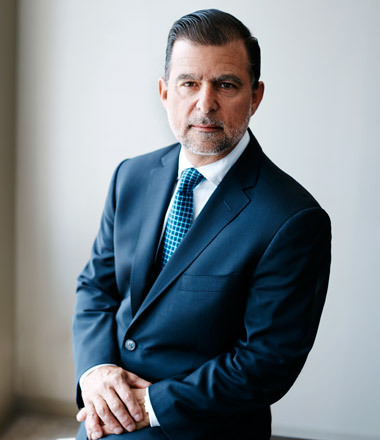 While we handle all types of criminal cases, we specialize in white collar prosecutions and serve a wide ranging clientele — including doctors, pharmacists, CEO’s, designers, financial professionals, lawyers, and business owners. Our team provides excellent legal representation as well as a personalized level of service that prioritizes our clients needs. 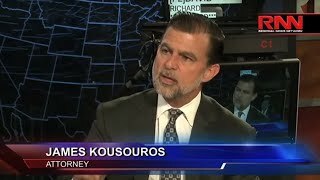 Mr. Kousouros is a frequent guest as a legal commentator on various network and cable stations. Acquittal of heroin charge despite alleged inculpatory statements overheard by two detectives. Two cooperators, several incriminating eyewitnesses, damaging cell phone records – still no guilty verdict. Including white collar crimes such as securities violations, Medicaid and Medicare fraud, tax fraud, as well as homicides, narcotics violations, DWI, etc. Protecting your future — both personally and professionally — by zealously defending your freedom, your professional license, your employment, and your immigration status. 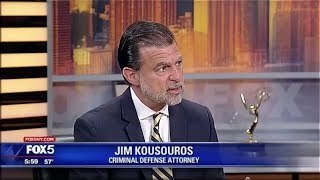 Mr. Kousouros’ advocacy is exemplary, and has earned him the praise of judges, prosecutors and defense attorneys alike. He has also been a lecturer at local law schools and leading law firms. 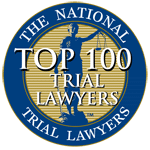 During your free consultation, you will have substantive conversations about your case. No sales pitches and no empty promises of a guaranteed outcome. You have many choices...make the right one.